Unpack our latest system update this festive season and explore the fantastic new features we have developed and enhanced just for you. 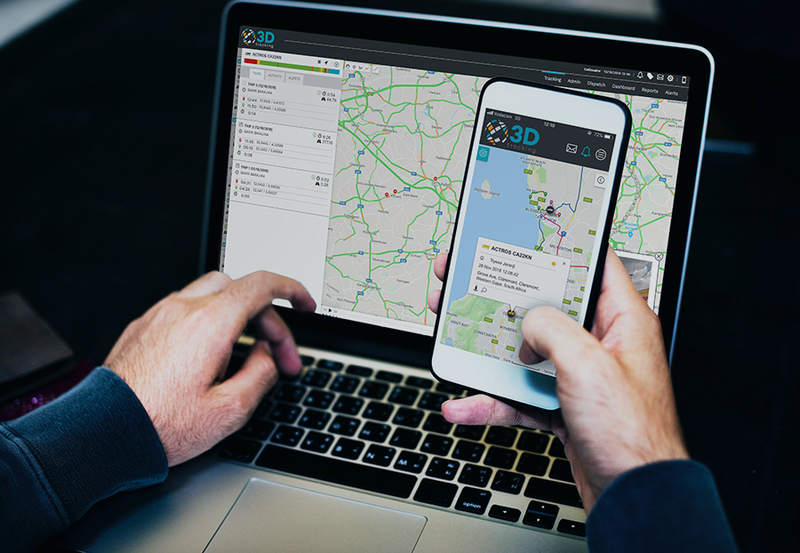 We have been working on a number of features over the past few months, and are proud to release these features which will enable even greater insights into your fleet/client activity going forward. We suggest a personalised walk through of these features by your dedicated Account Manager, in order to discover how we are working to make telematics even more powerful and insightful for you.